Addiction comes in many forms, but drug and alcohol addictions are life destroyers and in some cases killers. 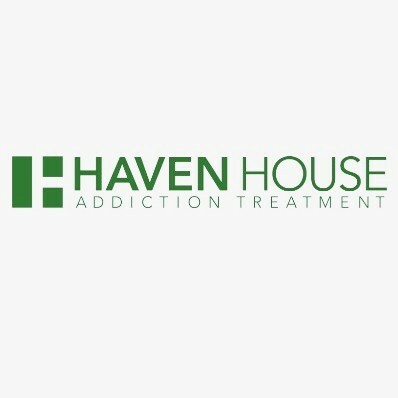 At Haven House Addiction Treatment in Los Angeles, CA, we help individuals go through one of the toughest times a person can go through kicking the habit of addiction. It may always be easy, but our staff has years of experience, and our facility provides programs that are the building blocks for achieving a healthier lifestyle free from alcohol or drugs. One of the most challenging aspects is going through detox, and we have an excellent team that assists with medical detox for safer results while keeping our resident more comfortable throughout. We’re there through detox and beyond, offering sober living as an aftercare treatment to ease the transition. 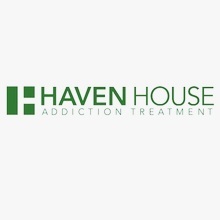 The road to recovery begins at Haven House.